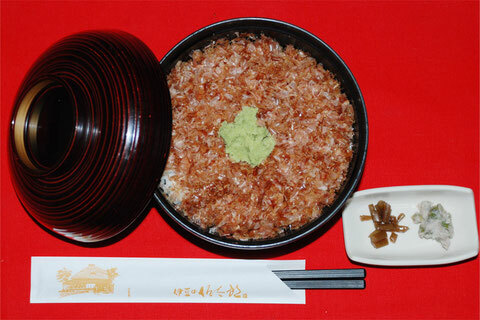 ※ Tax is not included in the price. 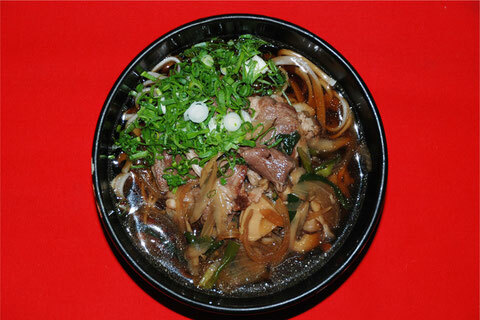 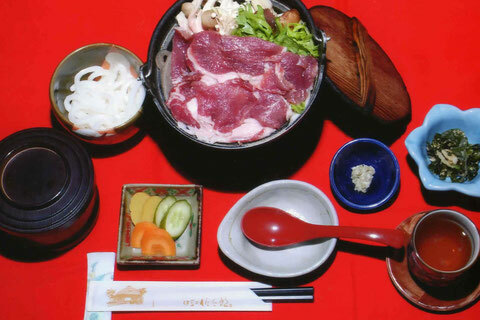 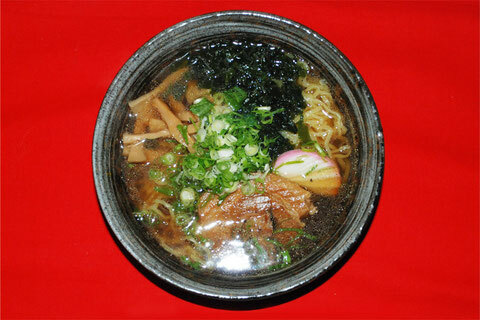 We proudly serve Shishi Nabe with fresh Wild Boar cooked in our secret blended soup. 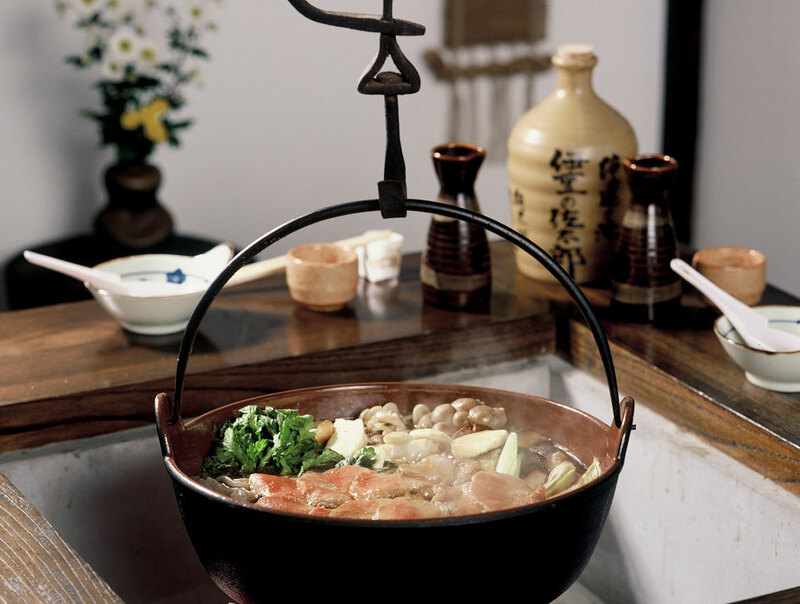 Why don't you enjoy lovely Hot Pot with your friends and family? 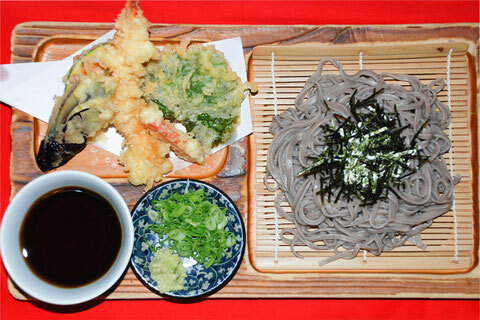 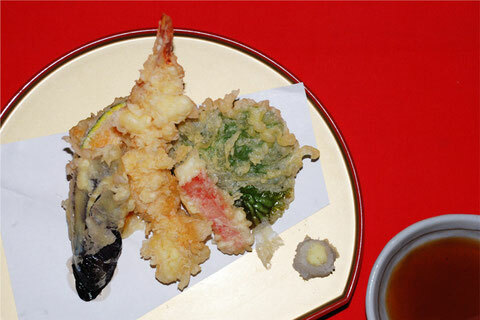 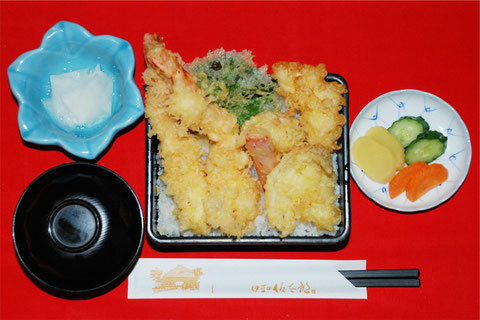 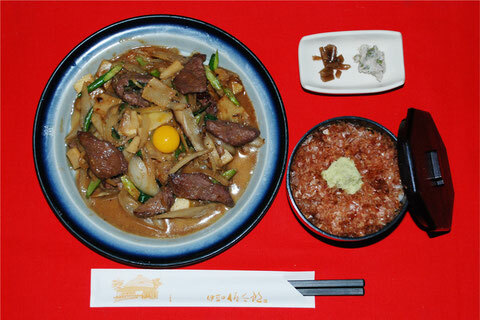 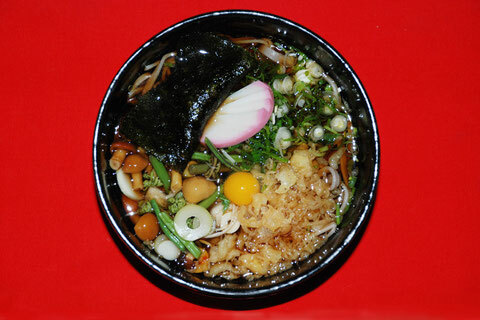 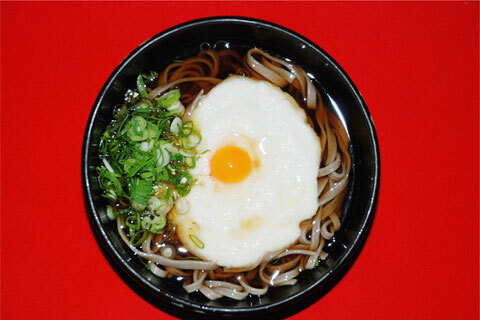 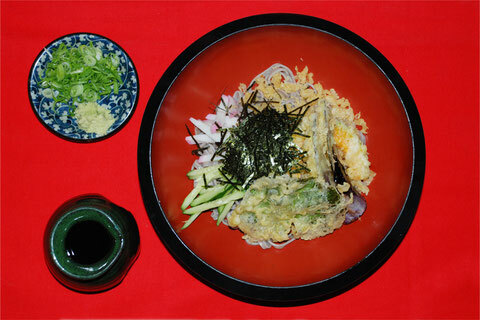 It is served with mountain vegetables and mushrooms. 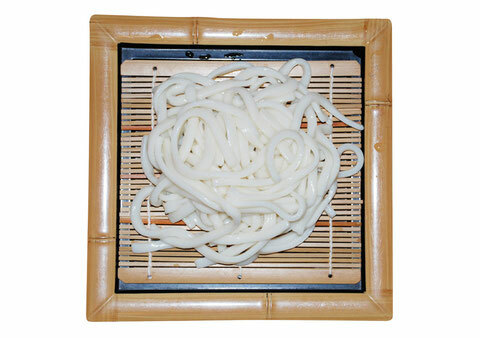 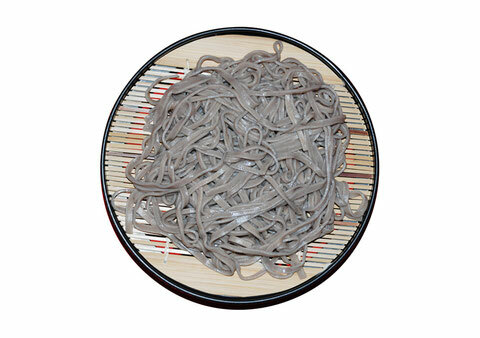 To finish off the meal, please put Udon noodles in the remaining soup. 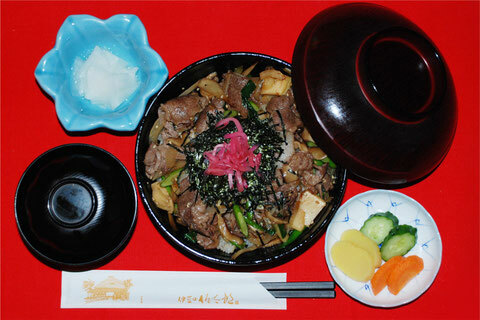 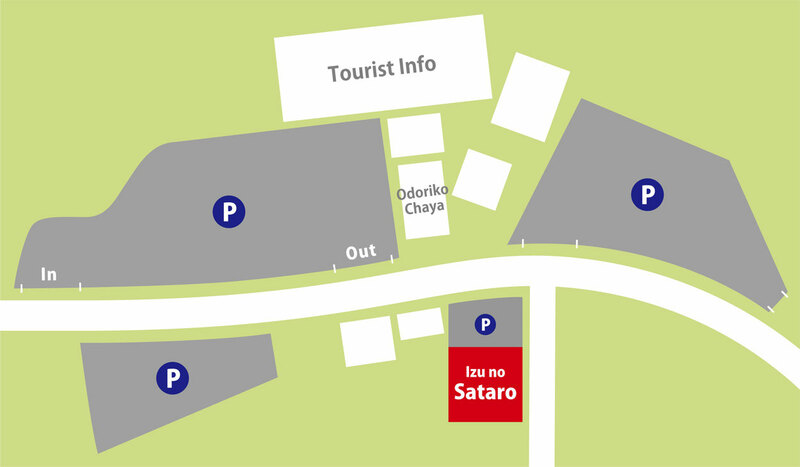 You can truly taste natural treasury of Izu, Shishi (Wild Boar), Shika (Deer) and Wasabi in Sataro's original menu. 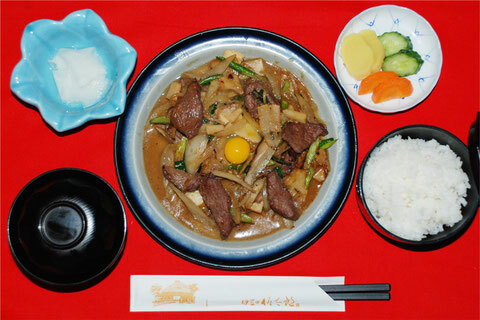 with shiitake mushrooms, burdock and bamboo shoots freshly taken from our mountains. 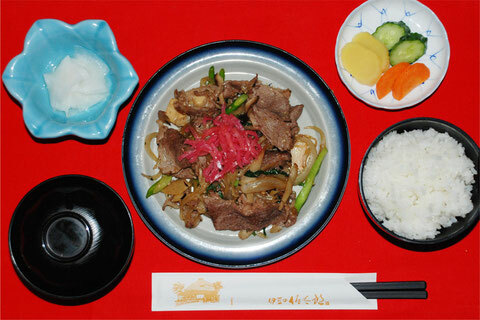 Amagi's well-known Deer grilled with Miso. 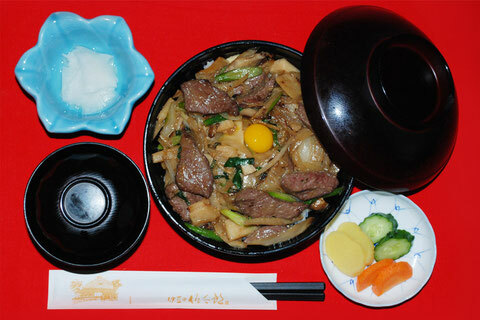 Try our wild Deer meat, it is really worth it. 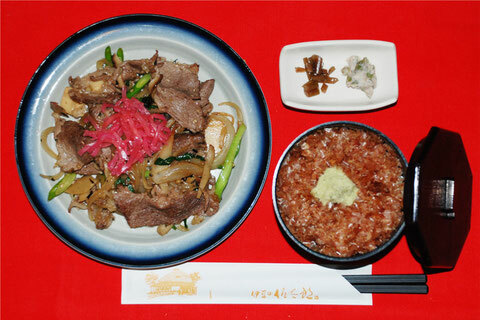 AND please choose either Cold or Hot style.